It must be awards season, because the screenings are now nonstop and I’m being asked to conduct composer Q&As almost every week. 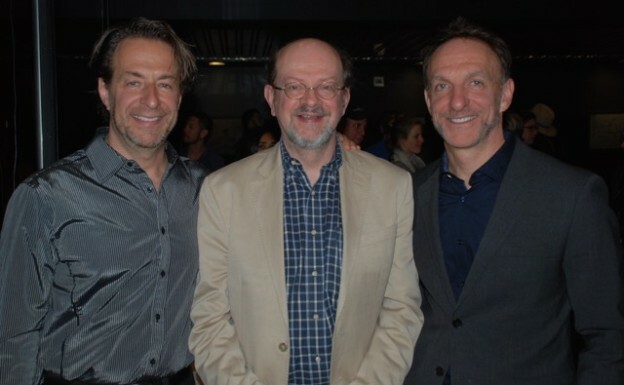 This week it was the new Disney/Pixar film The Good Dinosaur, which has a unique score by composers Mychael and Jeff Danna; the Society of Composers & Lyricists sponsored the well-attended screening. 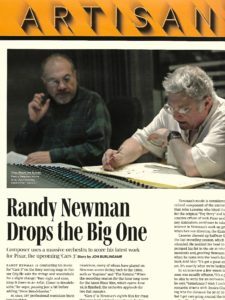 The Montana-like landscapes helped inspire them to create a folk-style score that includes fiddles, guitars, hymn-like piano and other “Western” sounds (along with the usual 85-piece orchestra for the bigger, grander moments in the score). The Dannas were, as always, thoughtful and gracious. Here, too, is my on-camera interview with them for SoundWorks Collection. 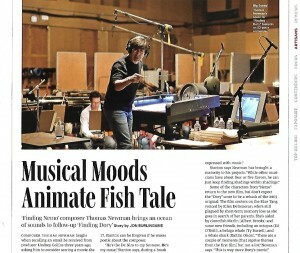 This entry was posted in and tagged Jeff Danna, Mychael Danna, Pixar, Society of Composers & Lyricists, SoundWorks Collection, The Good Dinosaur on November 20, 2015 by Jon Burlingame.